Mobile platforms have been around for many years now, and are pretty much here to stay. There are also many ideas, web and social sites that should have applications available for the major mobile platforms (iOS, Android, Blackberry, and Windows Mobile / Phone). The social art site +deviantART is one of them in my book. 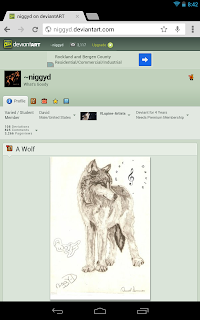 DeviatART is the largest art platform out there period... You will find all kinds of art there ranging from animations to photography to hand drawn sketches. Even if you aren't a artist it has literature as well, it is really a place for anyone who is interested in different crafts. 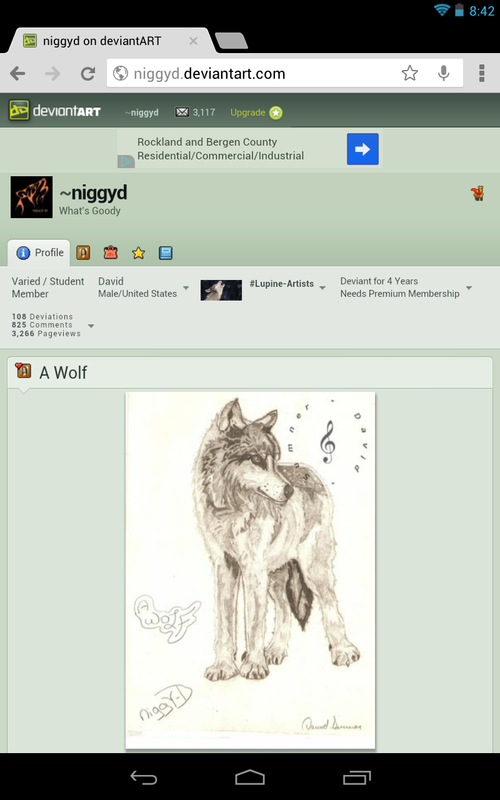 DeviantART has been around for well over a decade and is still wildly popular today. Reasons why it should be an app? - With growing popularity of Tablets and Smartphones being used for art it just seems like there should be a easier way to upload and manage accounts from these devices. - Though the web app has gotten better it still very clunky and slow and a native app would be better.